100 years in the making, it's Damaged Goods sampler of 90's garage-punk / Medwaybeat bands featuring the likes of Thee Headcoats, Holly Golightly, Armitage Shanks, Cee Bee Beaumont, The Green Hornets, Thee Cybermen and other top notch beat combos. Sexton Ming & Diamond Gussets - Y.M.A.H. Touch On Me - The Fire Dept. 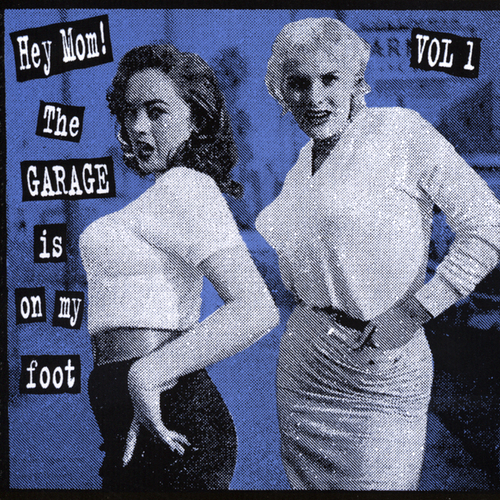 Unfortunately at this time we can't offer all the Various Artists - Hey Mom! The Garage Is On My Foot tracks as individual wavs, as some of these tracks exceed the shops maximum (9mins) download length.